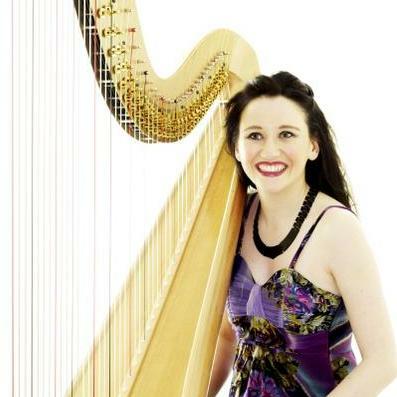 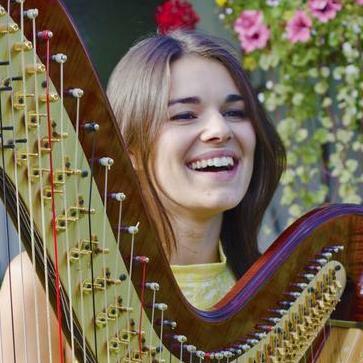 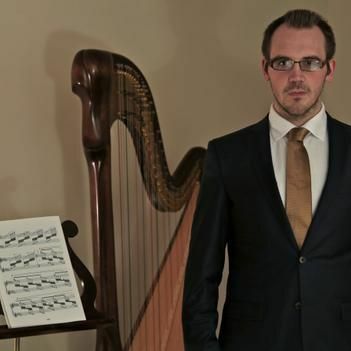 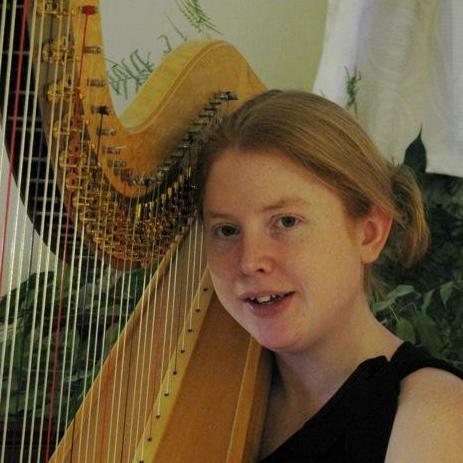 Are you looking for a Harpist in Holsworthy, Devon? 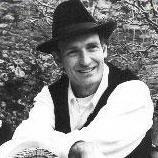 Our catalogue includes 10 acts available for hire in Holsworthy. 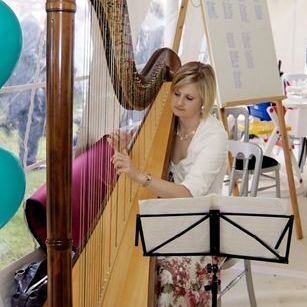 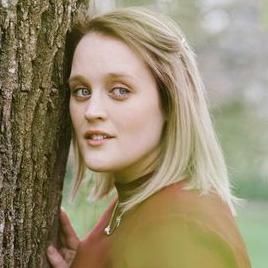 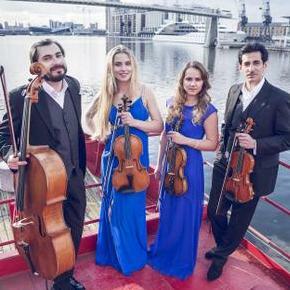 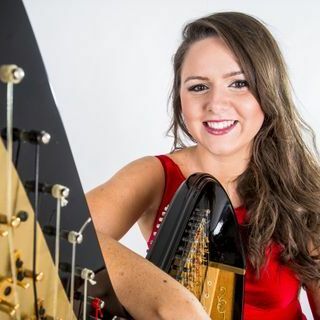 Recent review: Katie played at my mum's afternoon tea birthday party and she was excellent, punctual and really helpful with choices of music which bought a calm and relaxed atmosphere to the event. 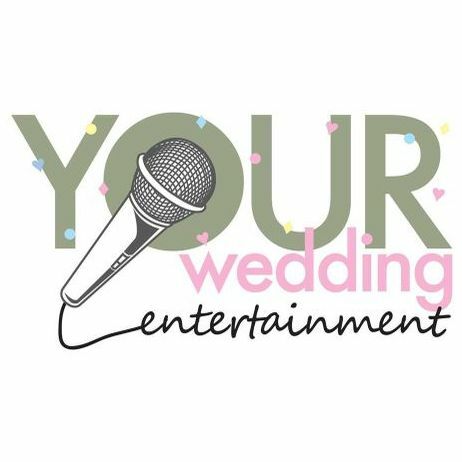 I would definitely recommend Katie for any event you may be planning.